The Rotolight NEO 3 light Kit is built upon the latest LED Lighting technology. It is a unique on or off camera LED lighting fixture suitable for the most demanding of professionals. 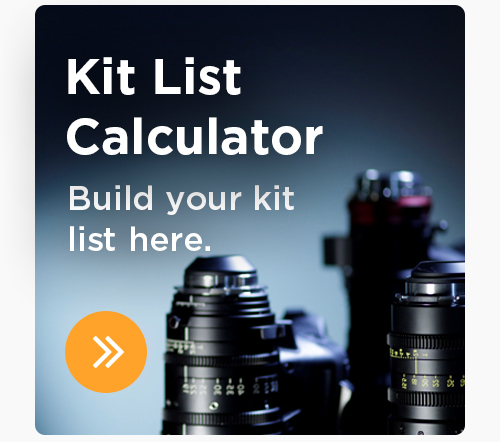 The kit includes 3 x NEO lighting fixtures, 22 filters (including diffusion, skin tone, magenta and colour FX), compact lighting stands, Hot-shoe adapters, 360º ball head swivels, and power supplies, all of which fits into an impact-resistant case, which includes wheels and retractable handle. NEO’s Bi-Colour LED system with AccuColour™ delivers accurate colour rendering (CRI:95+), and fast, tuneable colour on location thanks to the accurate colour temperature display (CCT). Powered by 6 x AA, AC, DC or D-Tap, NEO™ gives Industry leading performance (1077 Lux at 3 feet) whilst providing a gorgeous soft light source and Rotolight’s signature ‘Ring-Light’ Effect. Dual Controls for both dimming and colour make NEO™ a highly versatile solution for run-and-gun news shooters, filmmakers or still photographers. There are three features that will be very useful in the field. Designer Fade™ mode for custom fade up / fade down production effects and True Aperture Dimming™ which accurately calculates the correct aperture (F-Stop) for your subject at a given distance. There is also Cinematographic Special FX (CineSFX™) that provides customisable creative visual lighting effects, on set or location (Strobe, Lightning, Fire, Cycle, Throb, Police & TV). 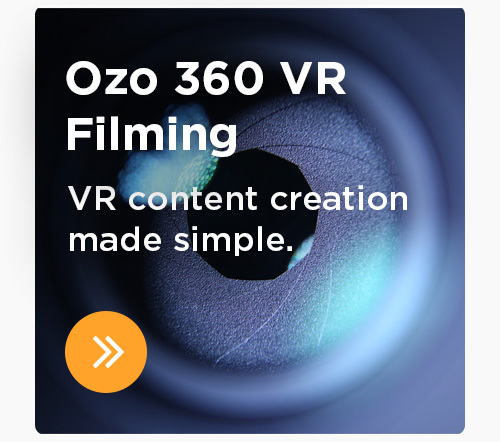 • Ideal for Videography, Cinematography and Photography. The new LED Panel from Rotolite - a huge improvement on the first version - the Anova 50 degree is a circular LED Panel, which runs off vLok batteries or mains power. The Honeycomb Louver means the light can be much better controlled than most other LED Panels, but still gives a wonderfully soft light which moulds around faces and features. WiFi and DMX controllable. vLok batteries not supplied as standard, but available at discounted price with hire of the Panel Lights.